"The only thing we love more than creating beautiful flowers, is creating beautiful memories." We hand-pick only the freshest, finest quality flowers from our family of trusted growers, then lovingly craft each individual arrangement with a special, bespoke touch. We understand on your wedding day everything needs to be just right. For, after all, your special day needs to be extra special. We take the time to discover exactly what you want, and make every effort to ensure you have a truly unique experience in any venue or environment. As a FIG client you are guaranteed personal, professional service and genuine dedication to making your wedding flowers precisely what you wished for. 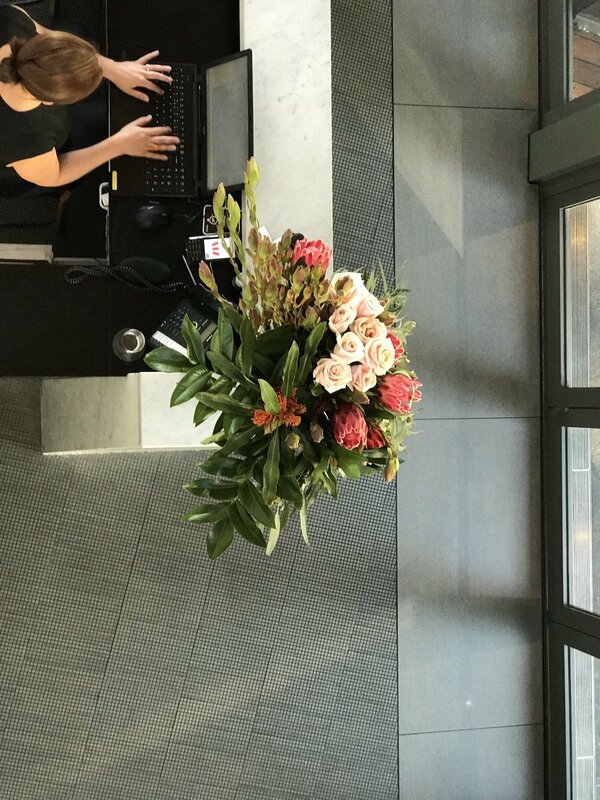 We have extensive experience designing bespoke arrangements to enrich your work space or bedazzle your next boardroom function, please call to organise a consultation. Whether for intimate private occasion or sizeable public display, FIG's floral event styling will thoughtfully transform any event into a visual delight.